“A beautifully written and well-researched cultural criticism as well as an honest memoir” (Los Angeles Review of Books) from the author of the popular New York Times essay, “To Fall in Love with Anyone, Do This,” explores the romantic myths we create and explains how they limit our ability to achieve and sustain intimacy. In a series of candid, vulnerable, and wise essays that takes a closer look at what it means to love someone, be loved, and how we present our love to the world, “Catron melds science and emotion beautifully into a thoughtful and thought-provoking meditation” (Bookpage). She delves back to 1944, when her grandparents met in a coal mining town in Appalachia, to her own dating life as a professor in Vancouver. She uses biologists’ research into dopamine triggers to ask whether the need to love is an innate human drive. She uses literary theory to show why we prefer certain kinds of love stories. She urges us to question the unwritten scripts we follow in relationships and looks into where those scripts come from. And she tells the story of how she decided to test an experiment that she’d read about—where the goal was to create intimacy between strangers using a list of thirty-six questions—and ended up in the surreal situation of having millions of people following her brand-new relationship. 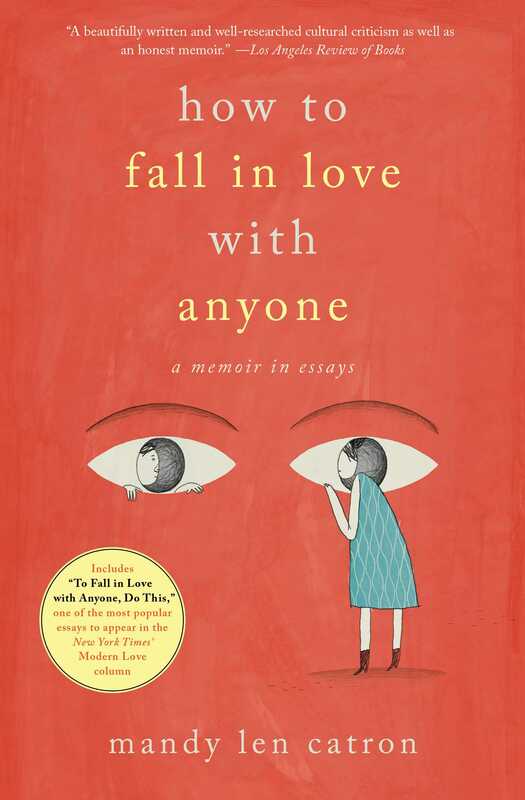 “Perfect fodder for the romantic and the cynic in all of us” (Booklist), How to Fall in Love with Anyone flips the script on love. “Clear-eyed and full of heart, it is mandatory reading for anyone coping with—or curious about—the challenges of contemporary courtship” (The Toronto Star). 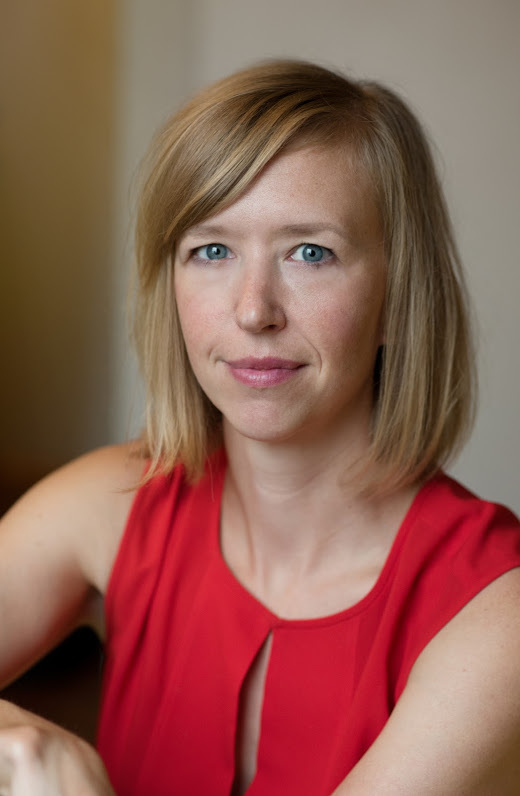 Originally from Appalachian Virginia, Mandy Len Catron now lives in Vancouver, British Columbia. Her writing has appeared in the The New York Times, The Walrus, and The Rumpus as well as literary journals and anthologies. She writes about love and love stories at The Love Story Project (TheLoveStoryProject.ca). She teaches English and creative writing at the University of British Columbia. Her article “To Fall in Love with Anyone, Do This” was one of the most popular articles published by The New York Times in 2015. How to Fall in Love with Anyone is her first book. Does Marriage Always Equal Love? A beautifully written and well-researched cultural criticism as well as an honest memoir. "Personal musings and reminiscences paired with solid research provide an interesting stroll through an abstract topic." "Honest and well-researched, the book will teach readers plenty about love, science, and themselves. Perfect fodder for the romantic and the cynic in all of us." Catron melds science and emotion beautifully into a thoughtful and thought-provoking meditation on the most universal topic. "In this beautifully poignant book, Mandy Len Catron explores the myths we tell ourselves about attraction, romance, and falling, and staying, in love. Using a combination of thought-provoking research and personal anecdotes, How to Fall in Love with Anyone seeks to find out why some relationships don't last, whether or not social media is hurting our chances of happiness, and whether or not love can survive in our modern world."